There are many types of concrete, coupled with a range of compositions, finishes and performance characteristics, designed to suit a variety of purposes. 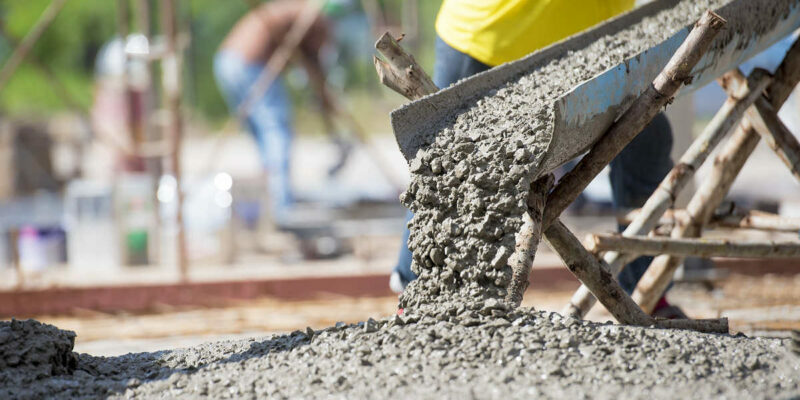 At C.R.I., we take into account many factors when determining the correct choice of a concrete mix, such as the need of the project, in terms of strength and appearance, as well as local legislation and building codes. In addition, we look at other integral factors like the weather conditions that the concrete will be exposed to in service. Historically, concrete has been used since ancient times. Roman concrete was made from volcanic ash and hydrated lime. It was superior to other concrete recipes of the time, which consisted of only sand and lime. In addition, the Romans also invented hydraulic concrete, which they made from volcanic ash and clay. Modern concrete comes in many varieties, such as high-strength, high-performance, ultra-high-performance, etc. Each type of concrete has specific characteristics meant for specific applications. CRI can tackle concrete repair jobs of any size; we are experts in determining the correct type of concrete for your project and will ensure that our concrete mix performs, endures, and looks great. For more information on our concrete installation and removal services, please call us at 908.782.3910.